Diwali is around the corner. The festival of lights brings in joy and lots of colors in our lives. Diwali is the festival of Goddess Lakshmi and Lord Ganesha. But, according to Hindu mythology, Goddess Lakshmi enters only a clean and tidy house. Cleaning the whole house means a lot of work. It requires lot of energy and active minds. We wonder where to start our cleaning from and how to end this as soon as possible without straining our health. To ease Diwali house cleaning, we are here. 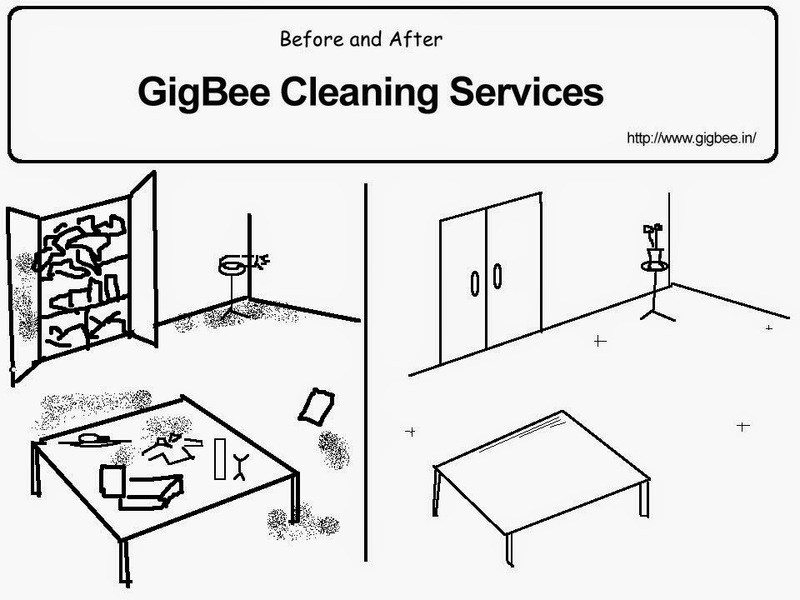 GigBee cleaning service will make the Diwali task easier. So, for this Diwali - Hire a GigBee and Celebrate Diwali with full swing. 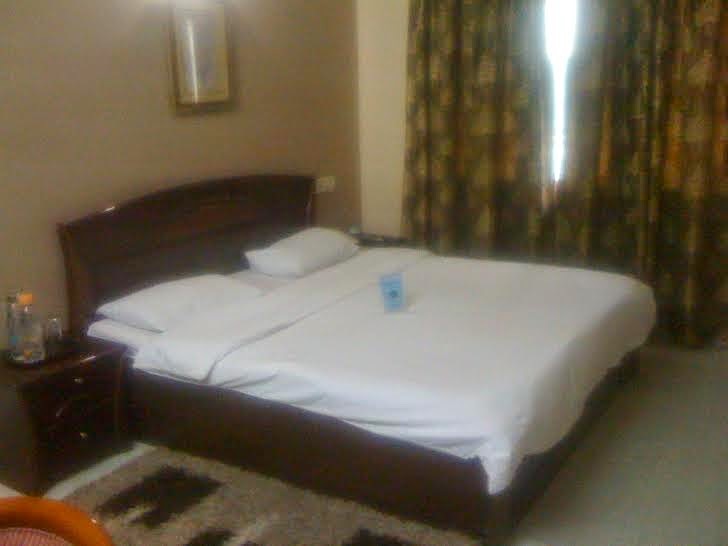 Get a Service Apartment while travelling to Hyderabad. This week, a client from Delhi hired GigBee to find a Service Apartment/ Hotel in his budget. His family came and stayed in the suggested service apartment and had a very good time in the Hyderabad. If you’d like to get a service apartment during your Hyderabad visit, you can mail us at info@gigbee.in. 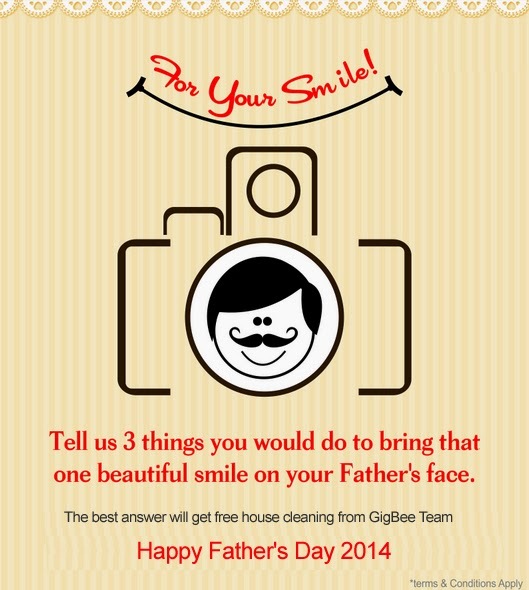 To know more visit us @ www.gigbee.in . GigBee, will assist you in the local delivery in Hyderabad. We can do delivery on Motorcycle/Vans/Lorry. Save time and money on all your local deliveries in Hyderabad and outsource your courier efforts to a trusted and efficient service. Learn more about how it works for one-time deliveries. Call us @ 8790102190 or write us @ info@gigbee.in. We are of the firm belief that all of us are not able to maintain balance of personal and professional life, this is only due to more to do in less time. One of the key challenges today for a working professional is to maintain work life balance. GigBee is a personal life style management service provider, providing services that help its customers to get more from their life by accomplishing their unexciting everyday task. Wouldn't it be better if you can spend your leisure time with your family or friends and your own reliable personal assistant will do your personal work i.e. House Cleaning, Electricity Bill Payment, Getting Vegetables & Groceries, Ironing & Laundries etc. A good % of your valuable time is spend on getting your routine house hold work done, which you can enjoy with your loved ones. GigBee intends to help out busy people to assist them for their personal work, just pick up the phone and leave a brief with your very own personal assistant. It’s been two years of our operation in Hyderabad and now we are observing that our idea of providing personal life style management service is slowly accepted by all of you. We are happy that we are able to help you in maintaining your work life balance. The job of two washroom cleaning was done today. I would like to thank your team for the efforts you put in to perform the assigned jobs. I am really delighted to write down that the service was really prompt and your Gigbee completed the job very patiently and neatly. Thanks and would like to avail your services very soon. I am extremely happy with the service that Gigbee provided. We have a small gathering at our home for which we want to serve Indian sweets. I wanted to try how this works and not sure though, that I will be able to get them on time. Gigbee did it very efficiently with prompt communication all along until they finish the task and more over there charges are very reasonable. Thank you very much. I highly recommend Gigbee to anyone. First of all thanks so much for the wonderful ownership you have taken and saw that all the pending work was done. I have been using your services since 1.5 years and extremely happy. 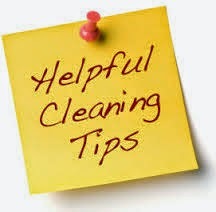 Whether it be party help, cleaning, shopping etc all jobs were done perfectly. Please keep up good work as we all want people like you to help us in something or other daily. Hats off to the idea of Gigbee for providing all services under one roof. Thanks a lot for sending srikanth. He has taken care of my grandmother nicely. Thank you so much. Service was really good. The person was on time. We shall surely contact u again. Recommended Gigbee to many of our frnds. A good % of your valuable time is spend on getting your routine house hold work done, which you can enjoy with your loved ones. GigBee intends to help out busy people to assist them in their personal work, just pick up the phone and leave a brief with your very own personal assistant. GigBee will be doing your personal work i.e. House Cleaning, Plumbing , Carpentry and Local Courier, etc. Gigbee, as a social entrepreneurial startup, is a simple facilitator in bridging people who are in need of one off but contingent service from domestic workers, who are also looking at such gigs to earn a little with their extra time. We are leveraging technology to bring you and your would-be helper.. also we are ensuring that you are getting quality, trusted help. Kondapur, Miyapur, Madhapur, Gachibowli and nearby area. To know more please visit www.gigbee.in. • Take a glass jar with a lid and fill with citrus peels (one fruit or a mix, depending on what you prefer). • Pour in white distilled vinegar until the peels are completely covered. • Cover the jar tightly and let sit for 1-2 weeks, gently shaking the jar occasionally to keep things mixed. • We recommend labeling the jar with a permanent marker and storing it out of reach from kids just as a precaution (although it is completely nontoxic and healthy to ingest, we still don't recommend drinking it like orange juice!). • When the mixture smells more like fruit than vinegar you’re good to go! Strain out the vinegar into another jar and substitute it in all of your white vinegar cleaning methods. •This sweet mixture is also great for cooking with vinegar or using as a deep cleansing hair rinse if you want a sweet, fruity twist! 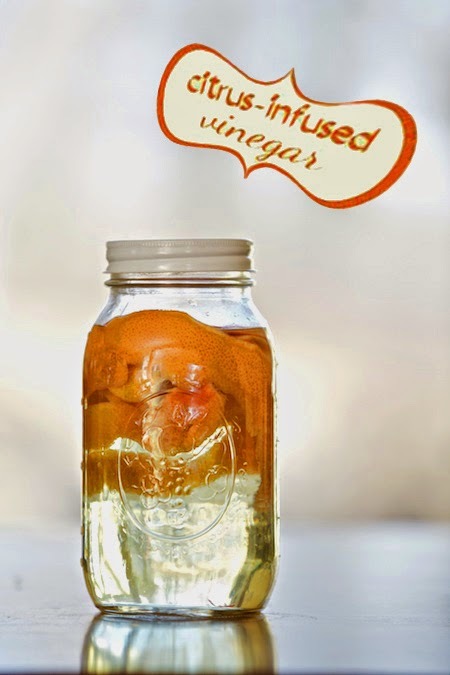 •Do you have any creative ways that you use vinegar at home? Post your favorite methods in the comments and share the love!